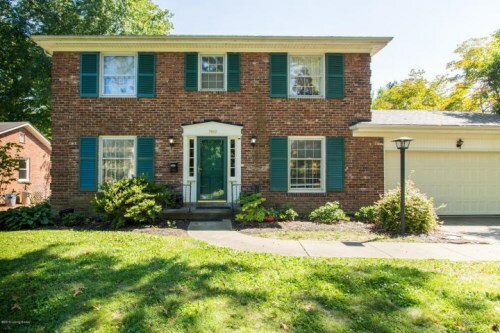 The weather might be cooling off, but these featured properties in real estate Louisville are HOT! If you or someone you know is looking to buy and settle in before the holidays hit, take a closer look at one of these! 1103 Chamberlain Hill Rd is a stand alone condo in Coach Gate with tons of space. With over 2,700 Sq. Ft. there are 3 bedrooms and 3 full baths, formal living room, formal dining room, eat in kitchen, family room and 2 separate private patio/gardens areas and much more. Contact Chris Dayton of Family Realty to schedule a private showing. 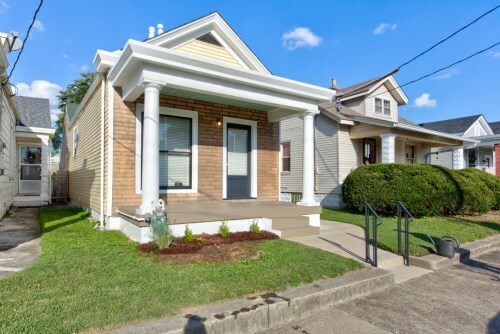 With a new price, 1117 E Burnett Ave is an excellent opportunity to buy in highly sought after Germantown. Updated kitchen has new stainless steel appliances (including washer and dryer), new flooring, new cabinets and new countertop. This shotgun won’t last long. For more information call Scott Boehnlein of Family Realty. 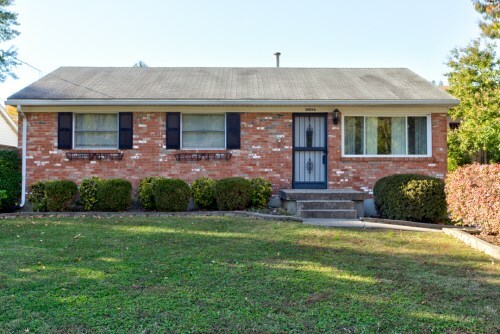 3209 Allison Way is a well maintained ranch that is ready for a new owner to put their unique and personal touches on a great house. Features include family room with gas fireplace perfect to keep you warm on winter nights, first floor laundry/mud room, and detached 2.5 car garage. To schedule a showing or for more information contact Christopher Boehnlein of Family Realty. 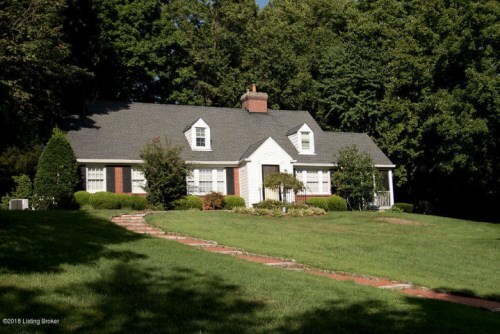 This beauty of a home at 2309 Cross Hill Rd has been cared for by the same family since 1970. While experiencing several newer updates this home has maintained its’ original unique charm and character. Contact Kelly Wathen of Family Realty for more information. 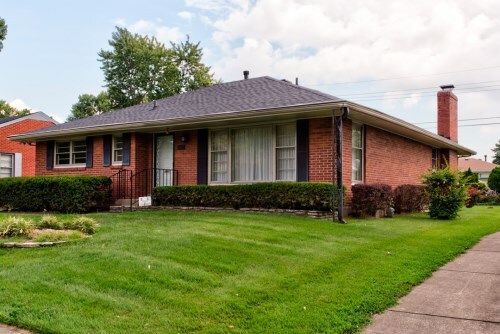 Recently listed, 2904 Patti Ln, is a beautiful ranch with updated kitchen and bath. The large unfinished basement holds lots of potential for finishing with its high ceilings and professional waterproofing system. Contact Scott Boehnlein of Family Realty to schedule a private showing. 16803 Crosstimbers Ct is a gorgeous home in Polo Fields thats sits in a quiet cul-de-sac with views of the 8th hole and beautiful lake. 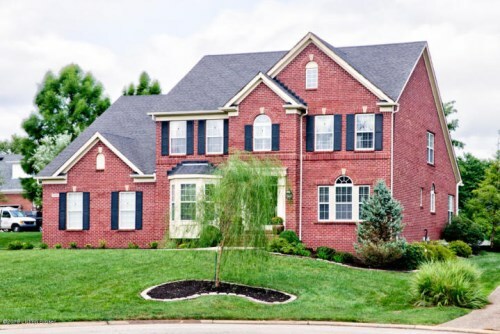 This home has an open floor plan, first floor master, large eat in kitchen and 2 family rooms! For more information please contact Scott Boehnlein of Family Realty. 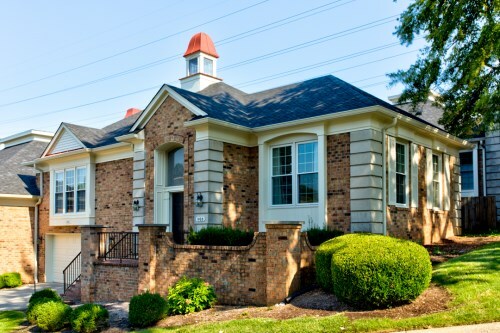 7812 Fairmeadows is located in Graymoor Devondale with convenient access to 1-264 and many local shops and restaurants in Westport Village. Cozy family room features a wood burning stove and exposed brick wall. Please call Andrew Beckman with Family Realty for more information or to schedule a showing. 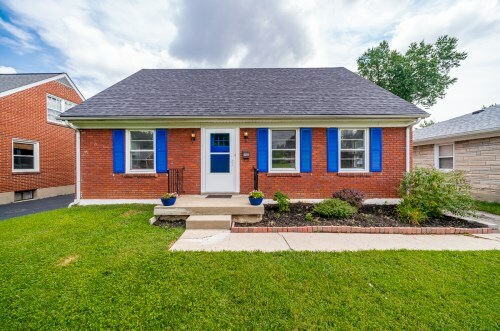 The eye catching cape cod at 3529 Tyrone Dr has many new updates including new paint throughout, basement flooring, renovated baths on first floor and upstairs and refinished deck. Contact Clayton Knauer with Family Realty to find out more.